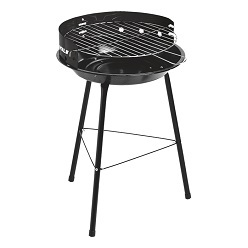 You can also find some decent wholesale Braai Sets at Giftwrap. When it comes to Braai Sets, there are three main types of categories including the Braai Thermometers, the Braai Utensil Sets, and the Mini Braais. 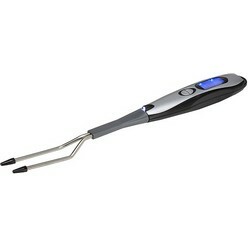 The Braai Thermometer is a LED Braai Spatula that comes with a thermometer. 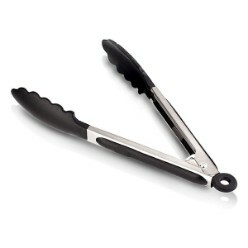 It is usually and commonly a black braai LED spatula that comes with an electronic meat thermometer. 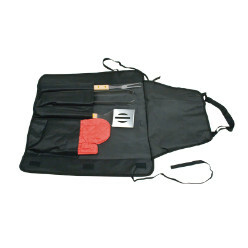 Moreover, as far as the Braai Utensil Sets are concerned, you can find the 3PC Braai Set, the Texas BBQ set, Wooden Braai Set Apron, Apron Bray set, and others at Giftwrap. Each of these sets offers a different purpose so make sure that you read what each set has to offer before you make a choice regarding one. Finally, the company also offers mini braai sets. The mini braai sets include a black and silver mini braai grill bucket, braai in a bucket, portable braai cooler sets, mini kettle braais, stainless steel two section BBQ and Outback BBQ and coolers. All of these braai sets are different with respect to the materials that they are made out of and their pricing as well. Find a good braai set for your kitchen or outdoor lawn at Giftwrap and start cooking right away.